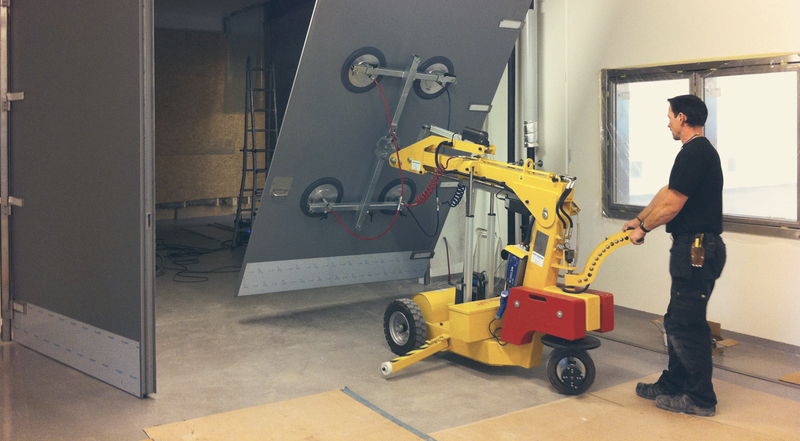 By utilizing any of our SmartLifts®, you can now make moving and controlling large sheets easy. Our lifts are available nationwide. Contact us today about pickup and delivery. Outwest Lifting makes sure scheduling and delivery of your order is taken care of without issue. 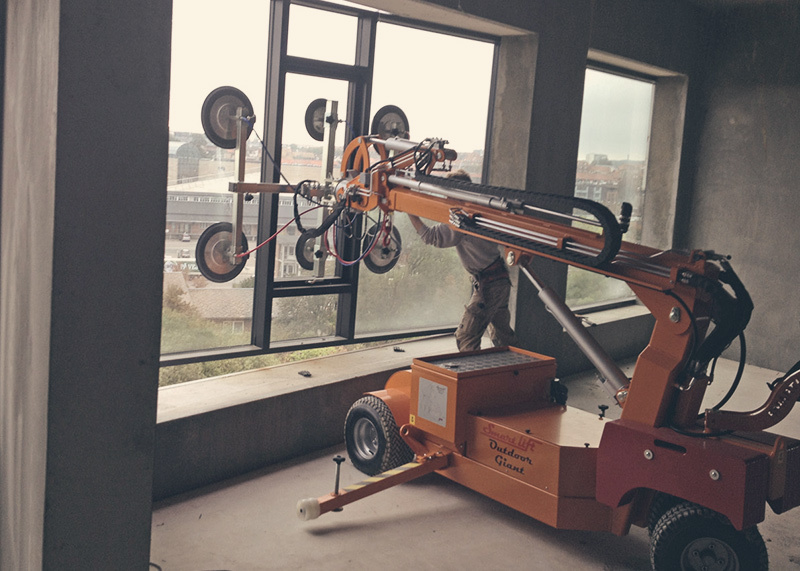 SmartLifts is the way to lift heavy windows, glass, and sheets! 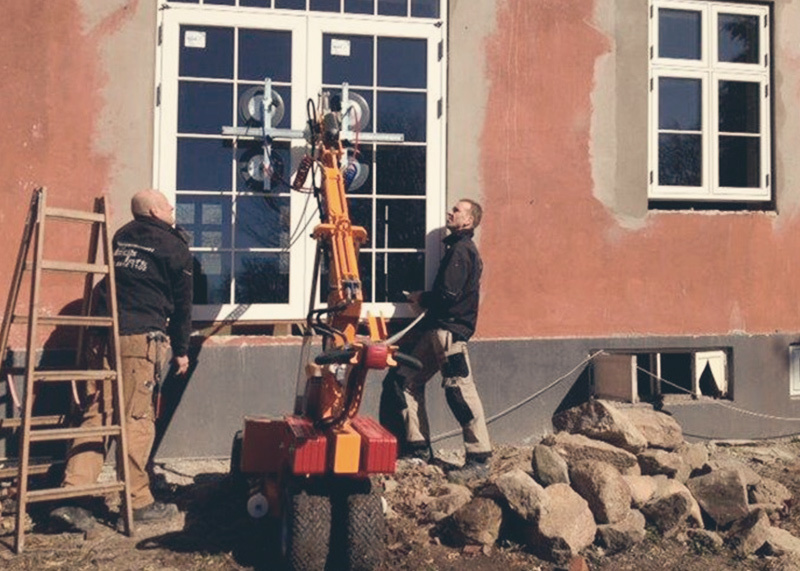 Contact us today about our SmartLift® 380 and 780 machine rentals. Delivery is available. 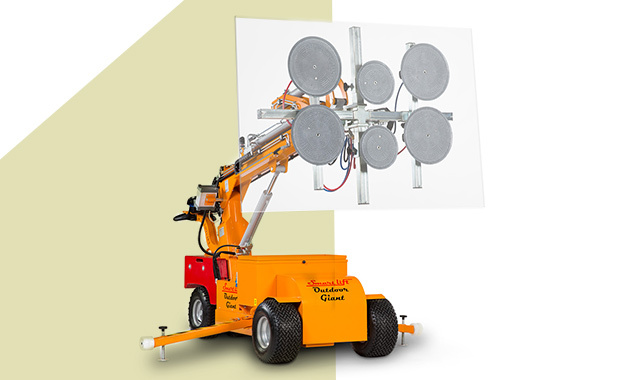 For outdoor lifting challenges that require a longer reach and higher lifting height, the SmartLift® 380 Outdoor High Lifter can lift over 830 lbs. and is specifically designed for terrain that’s off the beaten path. The smartest way to help with your lifts. At Outwest Lifting, we maintain strong focus on providing our customers with high-quality service in a timely fashion. We were founded on positive values, true to our word, and act with due diligence.